Looking through my collection to find Halloween themed issues I was surprised to see how few I had. 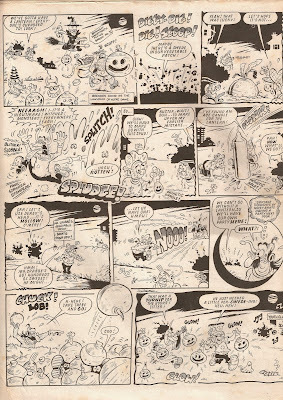 Halloween (in comics at least) hasn't really become common until quite recently when it started to slowly replace the fireworks issues. 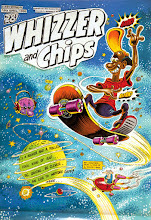 They don't begin until the late 1980's (although The Beano did have a few before this date, and possibly also The Dandy), I can't say for certain why the fireworks issues slowly decreased but I suspect it was due to the fact that they are considered too dangerous or something, but after the late 1980's fireworks only appeared in the backgrounds, or at "safe distances" from the characters. One Halloween comic I did find is this 1987 Buster and Nipper issue. At this point Buster himself was illustrated by Tom Paterson, and it must be said he did a cracking job with this story. 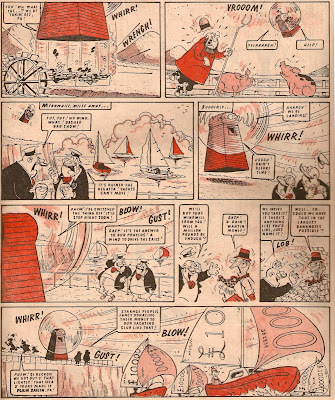 It would be really nice to see the whole strip in full colour, but oh well - we can't have everything! The actual number of Halloween themed strips is bitterly disappointing. 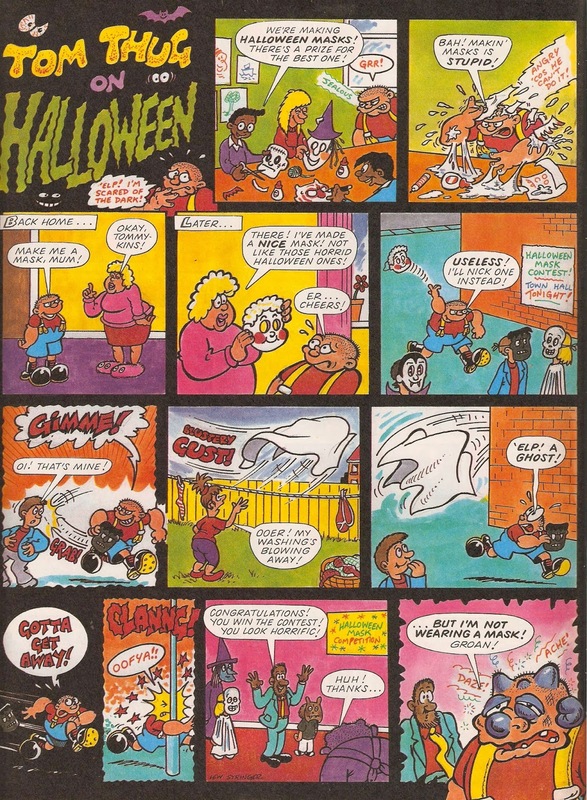 In fact, there are only two strips especially themed for the occasion, another couple that always have "scary" theme (Beastenders and Dracula Dobbs, and possibly also Faceache) and the advertised pull-out mask. 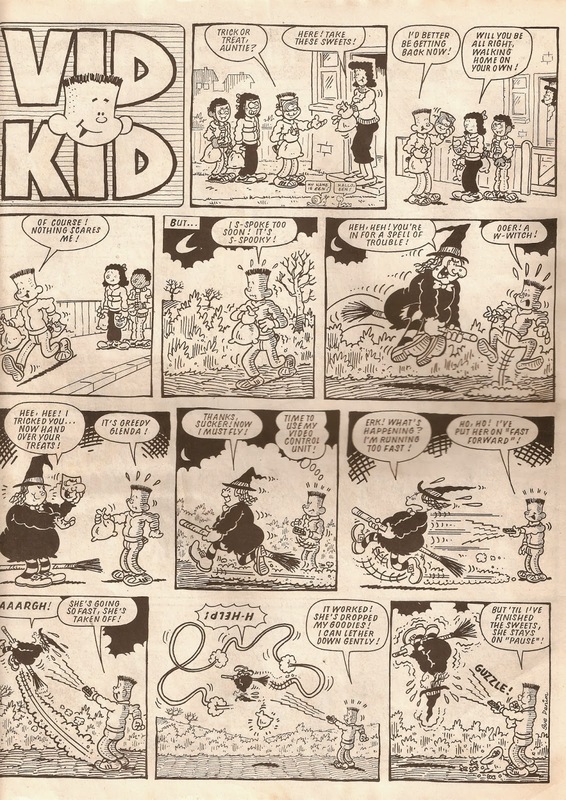 The other themed strip was, as could be guessed at, by Jack Edward Oliver, and it was his Vid Kid strip. 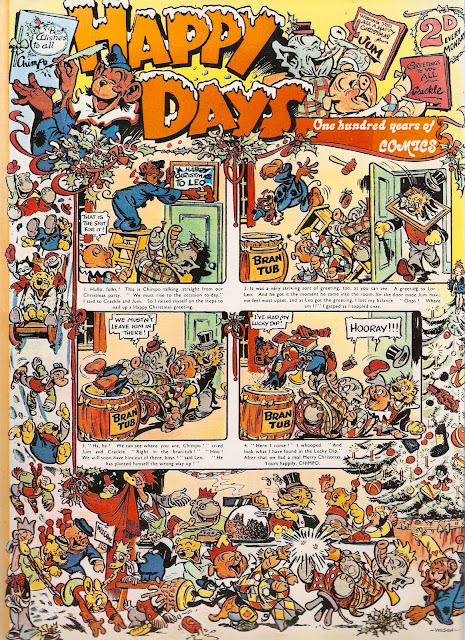 Again, this would look nicer in full-colour, but it would be several years before it obtained that, and even then it was only very cheap block colouring. 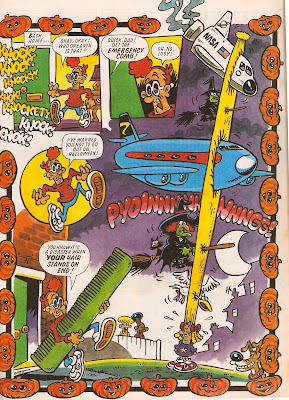 And finally, here's something that is full colour - the mask on the centre spread! Feel free to print it out and wear it - if you dare!!! 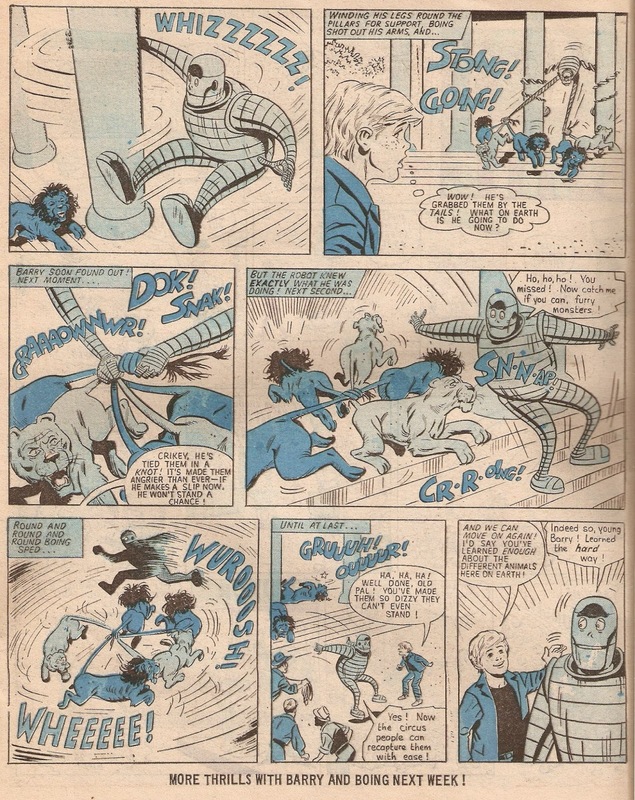 Art looks to be by Tom Paterson, and you may also notice that this is the mask Buster is wearing in his own strip. Look again if you don't believe me! And that brings us to the end of the Halloween themed posts that this blog has to offer for the year. 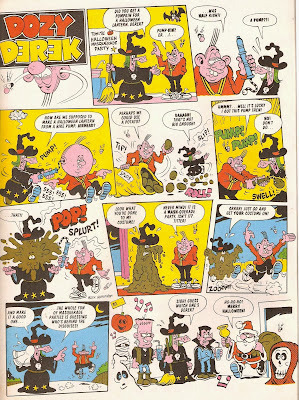 But don't fret - we only have a few days to wait until the much loved fireworks night which means, of course, fireworks comics! Keep checking back for more! Happy Halloween From Wacky Comics! 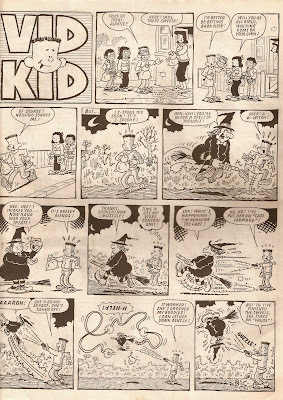 The title says it all really - Happy Halloween! 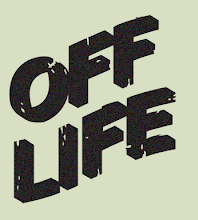 To "celebrate" the occasion I've designed a special themes logo for the blog. 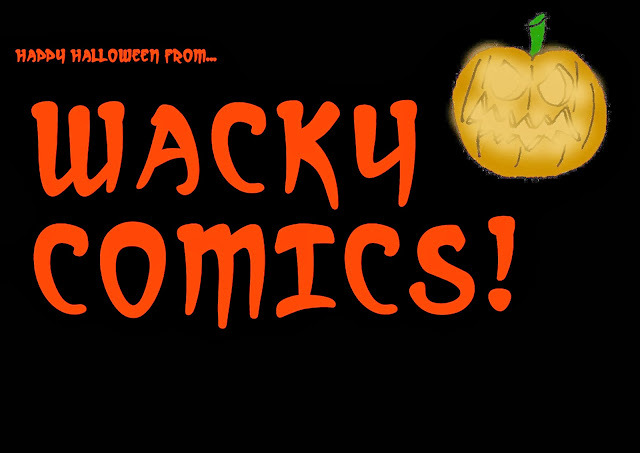 Hopefully you like it - I think it's spooktacular! Or is it shockingly good? Or terrifyingly... um... terrifying? 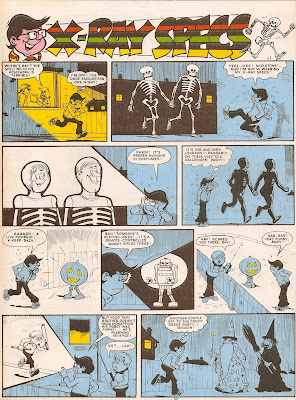 I've another Halloween post coming in just a few hours where I look at another Buster issue - so stay tuned! 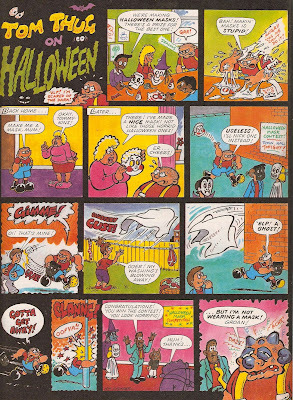 Yep, it's that time of year again - Halloween, which means that we dip back into a Halloween comic of the past, this time the 1994 Buster Halloween issue. 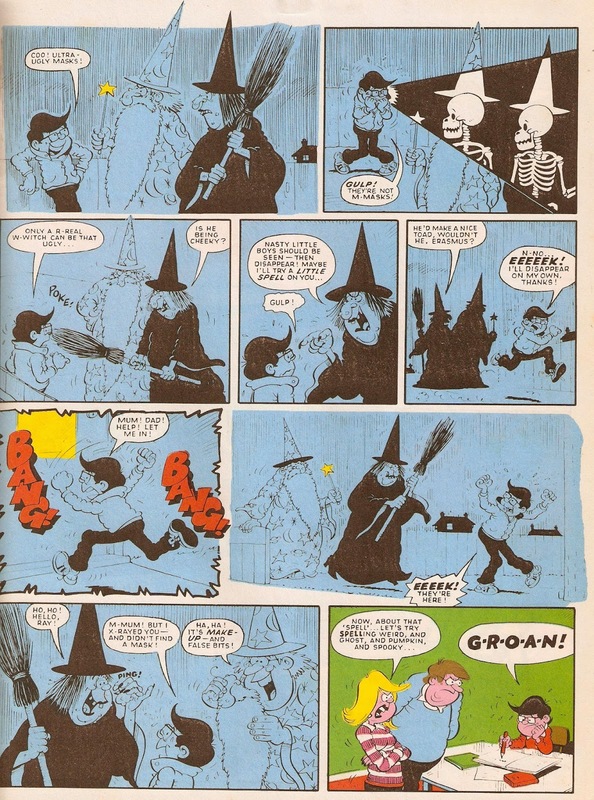 One wouldn't really guess it from a quick glance at the front cover above, but this is really is Halloween issue! 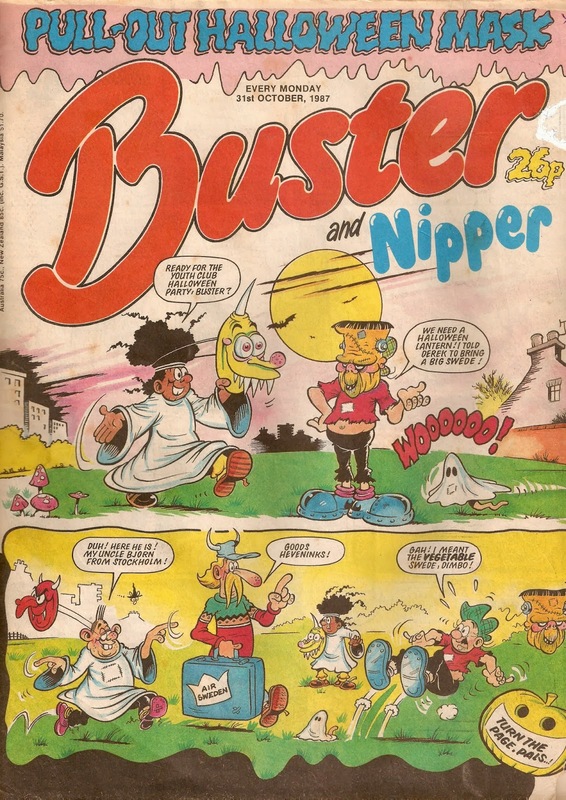 Sadly, Buster's strip isn't themed so for the sake of sticking to the subject I'll skip it and move on. 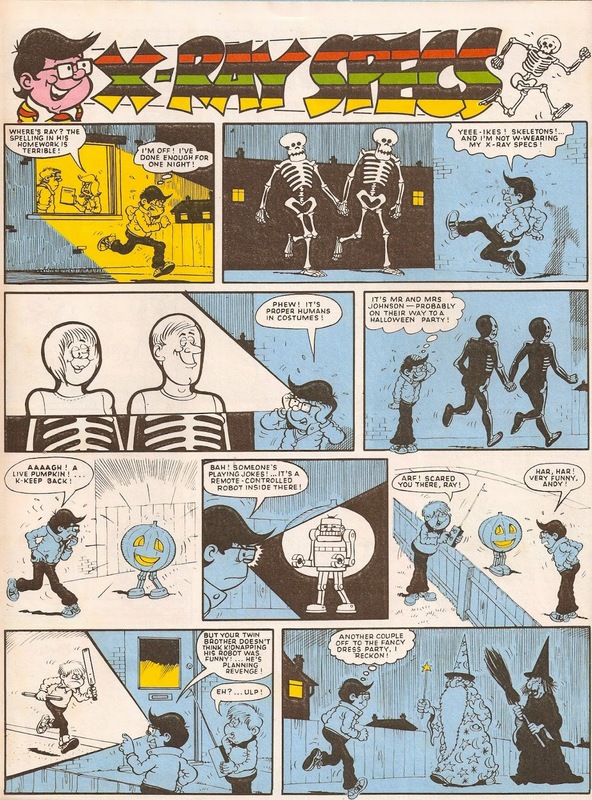 The first Halloween strip is X-Ray Specs, illustrated by none other than Mike Lacey. 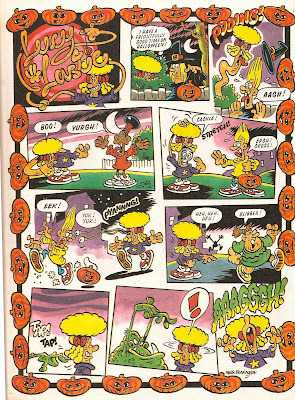 As always it's a well-drawn strip, but the colouring seems very cheap and lazy, it really doesn't look that good at all! 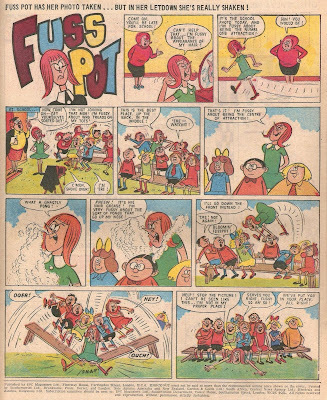 The colouring gets better over the page on Tom Thug's strip. 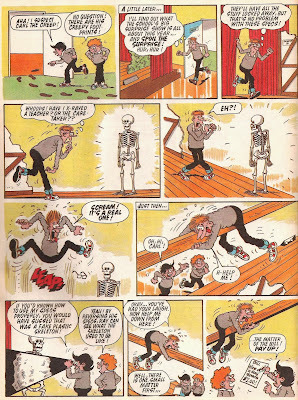 As illustrated by Lew Stringer, Tom attempts to find or make a Halloween mask, but he isn't having much luck! 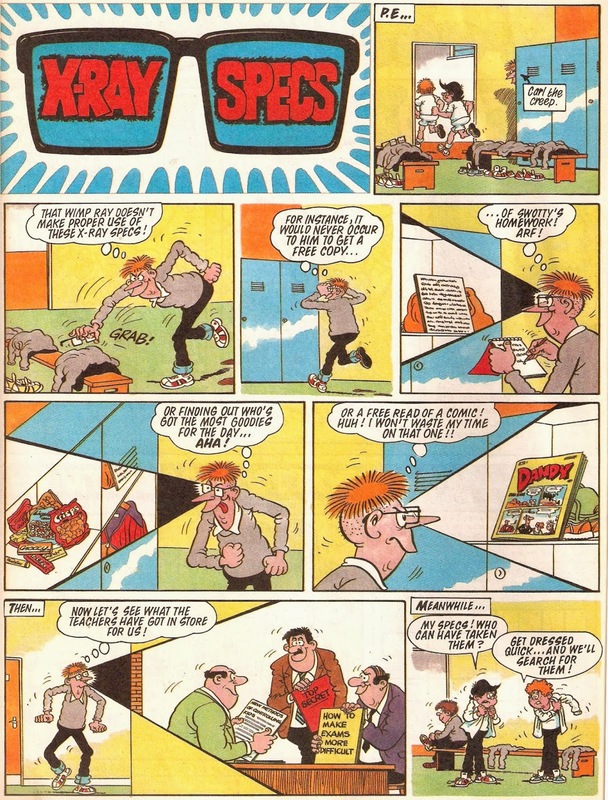 Next up is Dozy Derek, who, like Smiffy from The Beano, really doesn't know what's happening! Art by Mark Bennington. 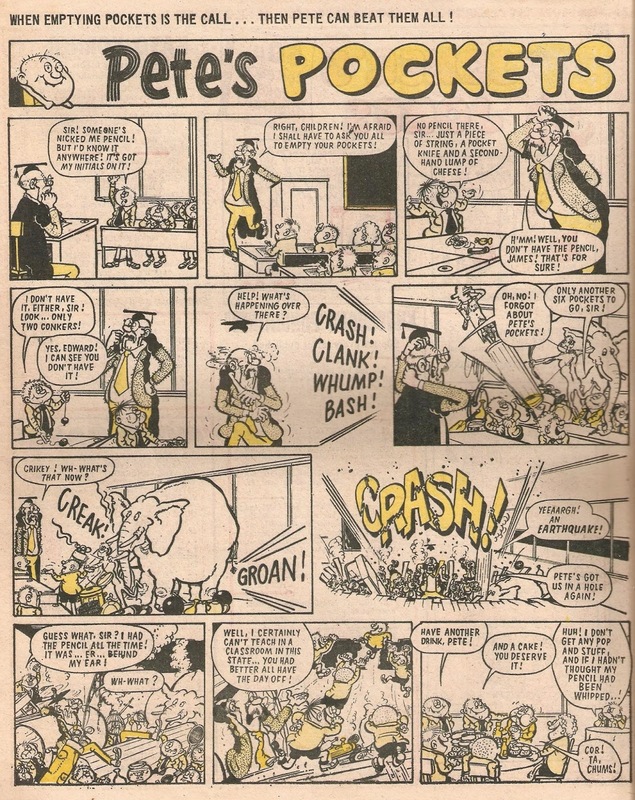 Tom Paterson's Watford Gapp was in an entirely different art style, almost impossible to connect to his more common style such as the work on Sweeny Toddler. Fortunately, he leaves a smelly sock in one of the panels to ensure us it's still him. 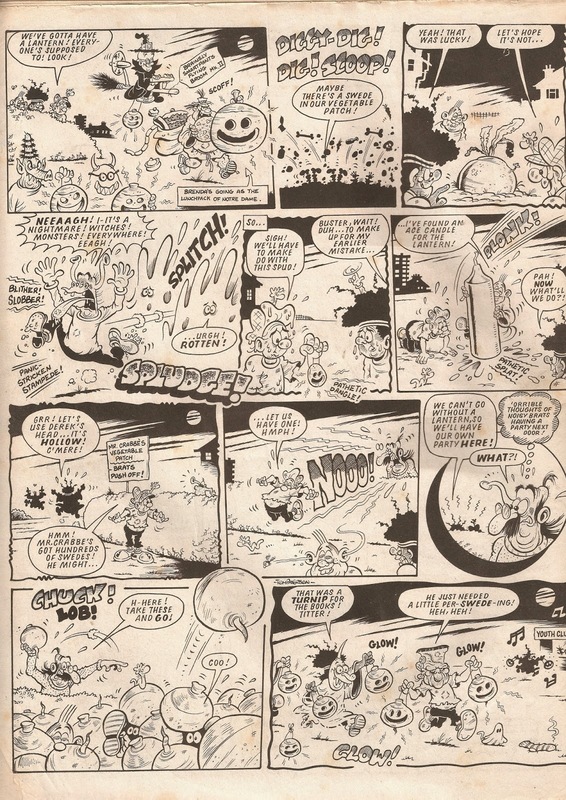 And finally, although I haven't covered every spooky strip in this issue, I'll leave you with this two-page Lucy Lastic story, illustrated by Mark Bennington. 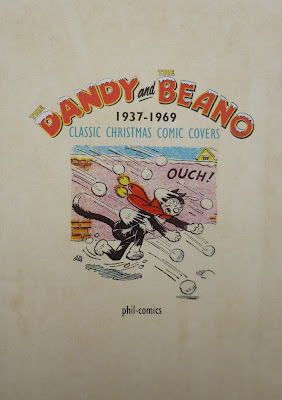 Phil-Comics, the auction site which has regular auctions over on ebay, is to release a Christmas Covers book early next month. 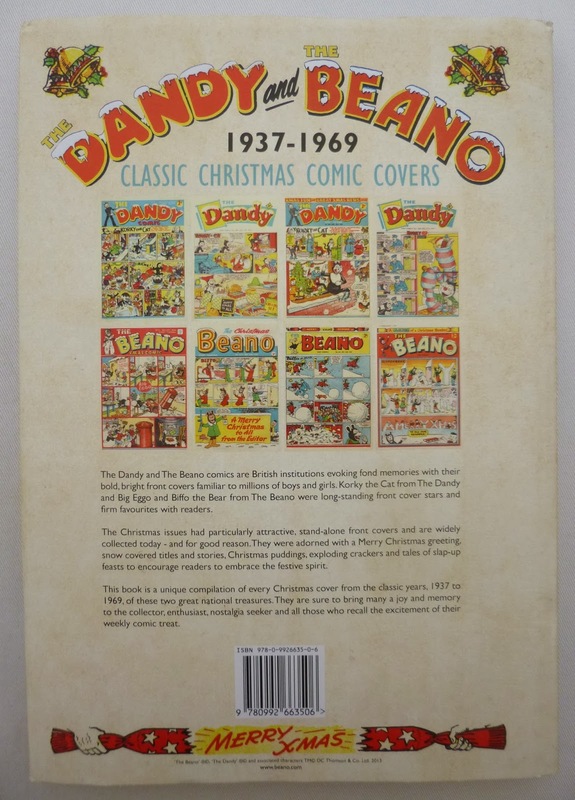 The book will be 76 pages thick and collects all the front covers of the Beano and Dandy Christmas issues published between 1937 - 1969 into one compact volume. Enjoy vintage festive fun with Christmas puds, slap-up feasts, crackers and jokes galore as every Christmas cover from The Dandy and The Beano comics from 1937 to 1969 has been faithfully reproduced. 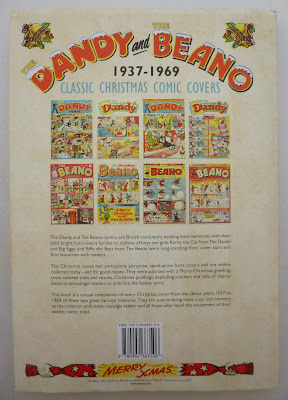 1,000 copies of this 76 page, full sized, full colour hardback book with dust jacket have been printed. It will be relished by collectors, enthusiasts, nostalgia seekers and all those who recall their weekly comic treat… and with Christmas fast approaching, why not sort out a present or two early! We are offering our Facebook customers the chance to pre-order their copy – the book will be available from Monday 4th November so visit our website below and buy now to secure your order!" The book will cost £20 + postage and can be delivered anywhere in the world. 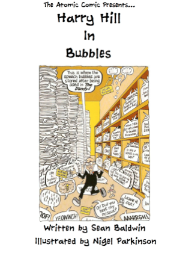 But remember - the print run is limited to just 1000 copies, so be sure to get your copy quick! 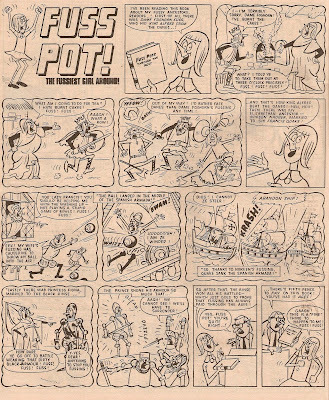 It's time to head back to 1971 and take a look in to the issue of Knockout that went on sale this week 42 years ago. 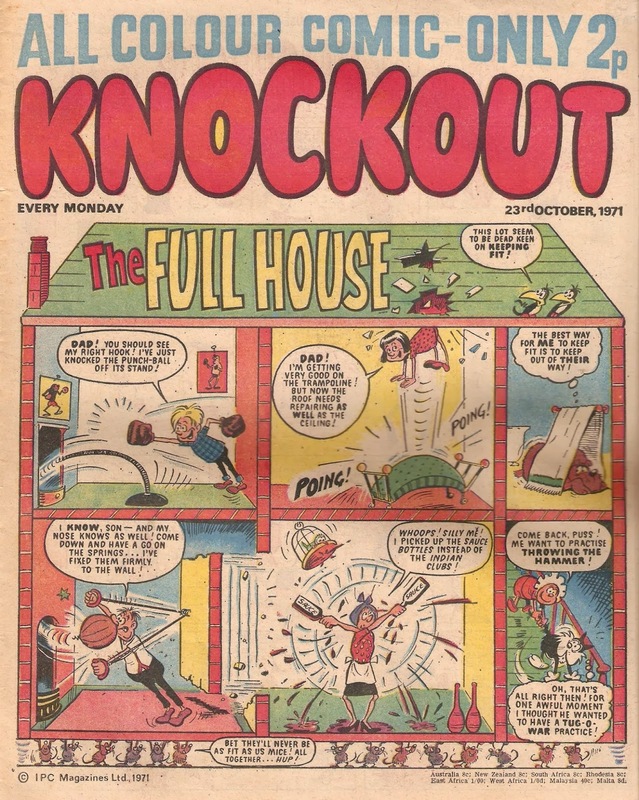 This is the second version of Knockout, the first was published by Amalgamated Press from 1939 through until 1963 but this second version was published by IPC from 1971 to 1973, a far less successful run compared to its predecessor. 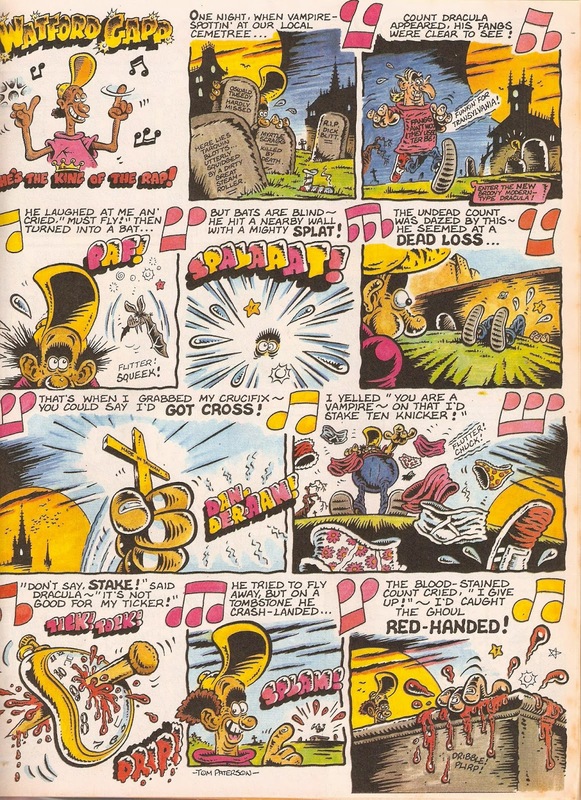 Knockout was bright, each of its 24 pages had colour, even if it was only simple spot yellow, red, green or blue. 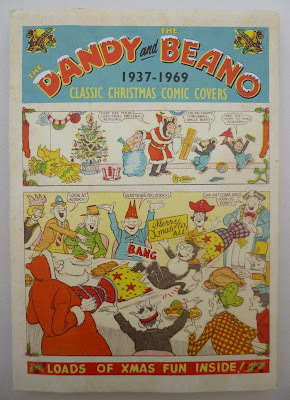 The front cover, as can be seen above, was filled by The Full House, a simple idea which took place in a house with something happening in each room, and each room affecting the other rooms! 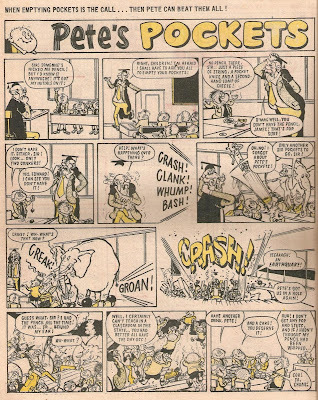 Moving on inside and the strip that caught my eye is Pete's Pockets by Mike Lacey, a fantastic strip about a lad named Pete who has anything and everything hidden away inside his pockets - even an elephant, as you will soon see! 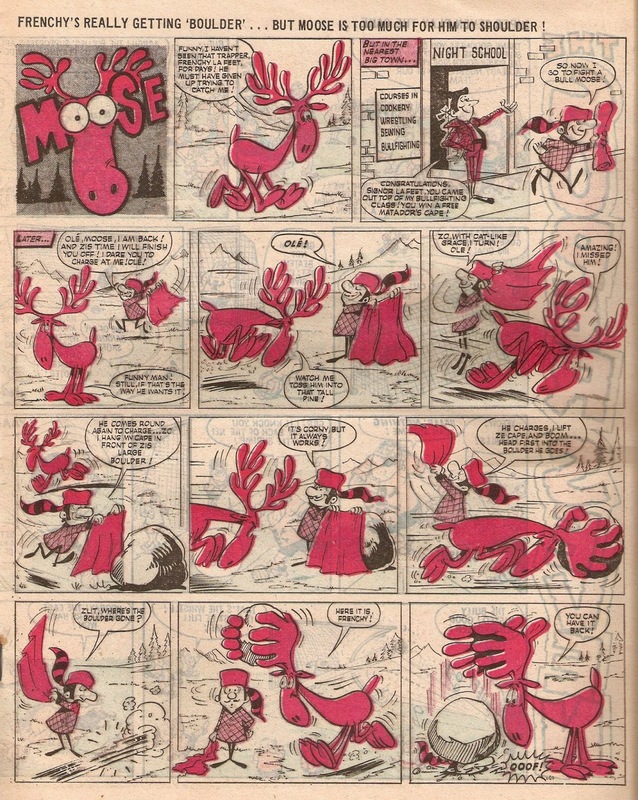 One strange strip had to be Moose, a story about a hunter trying to catch a moose, yet this particular moose always fights back. 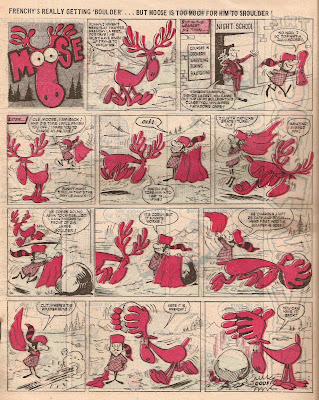 The odd thing about this strip is that Moose can use his antlers like human hands! I'm afraid I don't know the artist, but it looks like a style that comes from mainland Europe, possibly Spain but I can't be sure. 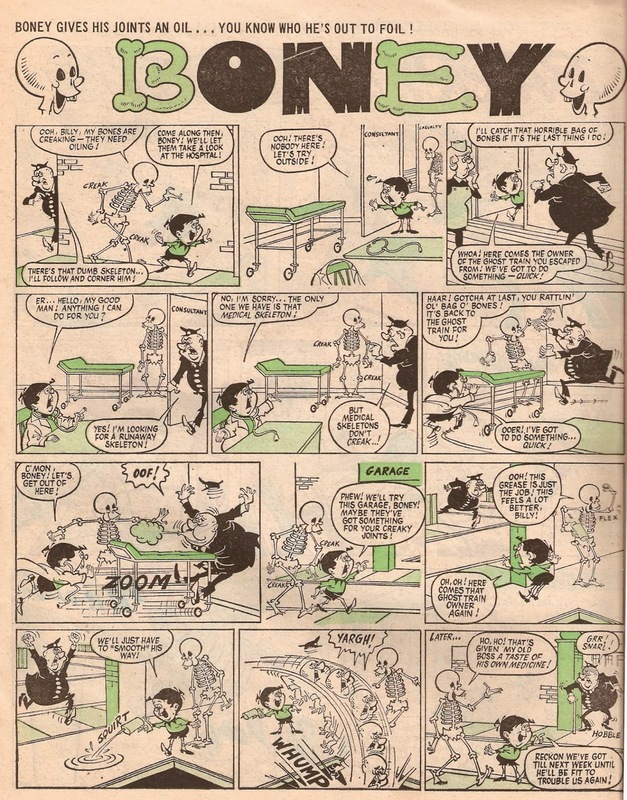 Another equally strange strip is Boney, which follows a similar idea to Moose. Boney is a skeleton who escaped from a ghost train and is ever on the run to evade capture from the owner of the ghost train, whose attempts end in failure week after week! Knockout also had one adventure strip that went by the name of Barry and Boing, Boing being a robot under the control of Barry. 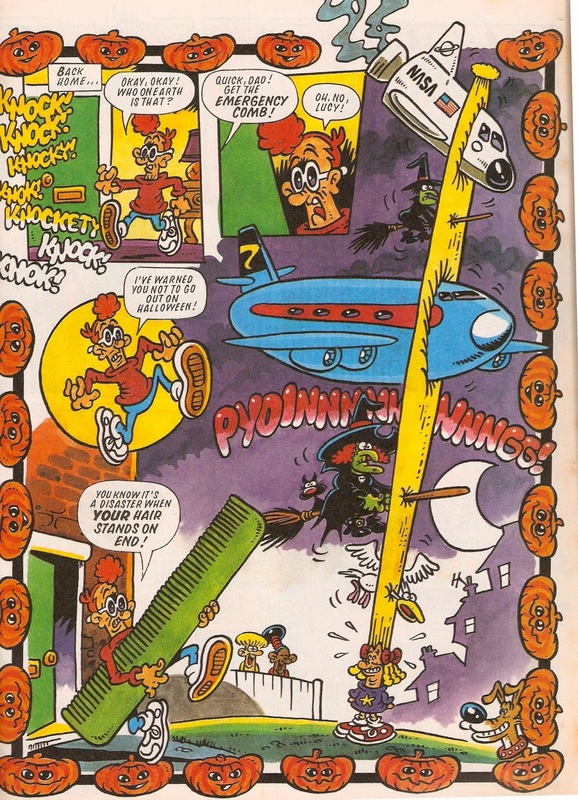 Boing gets his name from the springs in his feet that allow him to bounce to incredible heights, which always seem to come in handy every week. 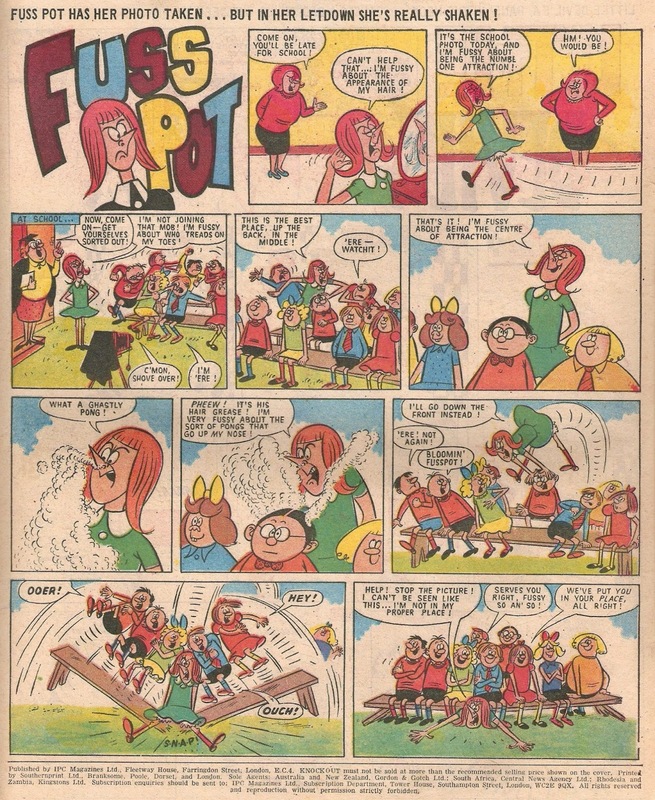 And finally, we finish with Fuss Pot, an easily dislikable character who somehow remained popular for many years, appearing week in week out in Knockout, Whizzer and Chips and Buster, right up until the last issue in 2000 (although to be fair, she did sometimes have some funny adventures)! Art by Norman Mansbridge. I finally got around to buying and reading the second issue of Faction and I have to say - it was worth the wait (even if it only feels like yesterday when I was buying the first issue)! 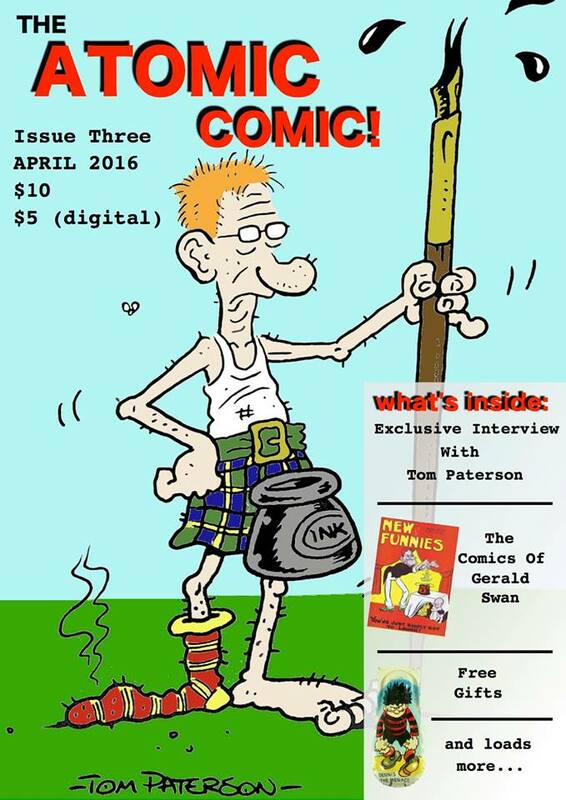 Issue two is bigger than issue one - 21 pages bigger (a grand 90 pages in total), and costs $5 more (priced at $24.95NZD) but is well worth it! Inside there's heaps of good stuff, my personal favourite strip this time is James Squires' untitled two-page space strip, which is about an astronaut left behind on a planet (and isn't the only space strip in the comic, as Ectype by Damon Keen is the other, and is also a fascinating read). I also particularly like Saurian Era by Cory Mathis, the artwork is good and it also reminds me of The Pirates Of Pangaea in The Phoenix. Whilst flicking through an issue of The Best Of Whizzer and Chips Monthly I found an overused idea of a family tree. 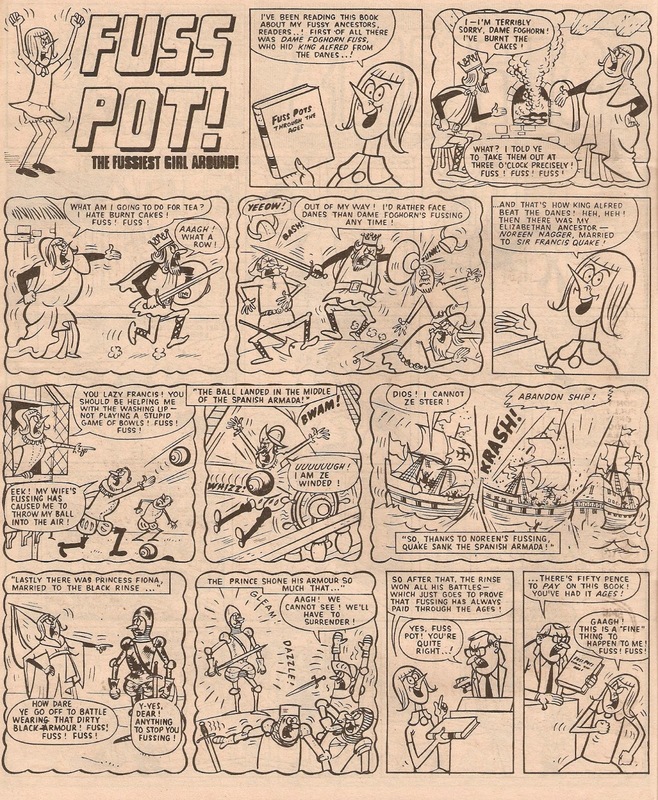 This one was Fuss Pot's family tree, and was illustrated by Norman Mansbridge. 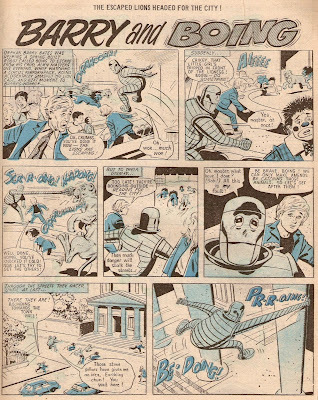 This led to me to look for more and, as I said above, this theme was used time and time again in almost every comic you can name. 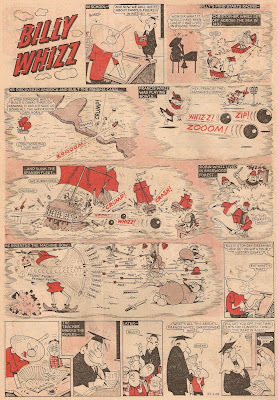 Here's yet another example, a Billy Whizz strip from 1968 (although this is actually "what if Billy was alive in..." and not a family tree, but it still works). And finally, here's Benny Bones' family tree, in which it is Benny's teacher is doing the talking. 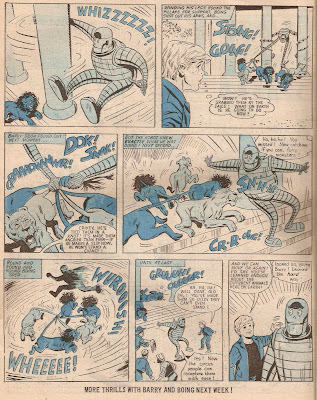 There are many, many more of course and I haven't the room or time to scan them all, but I'm sure if you browse through a few comics it won't take you long to find another example of one of the most overused ideas in comics! Not too long ago I chanced upon no other than issue #500 of Whoopee, a landmark issue for a comic that sadly by this point was slowly drifting towards its untimely demise. 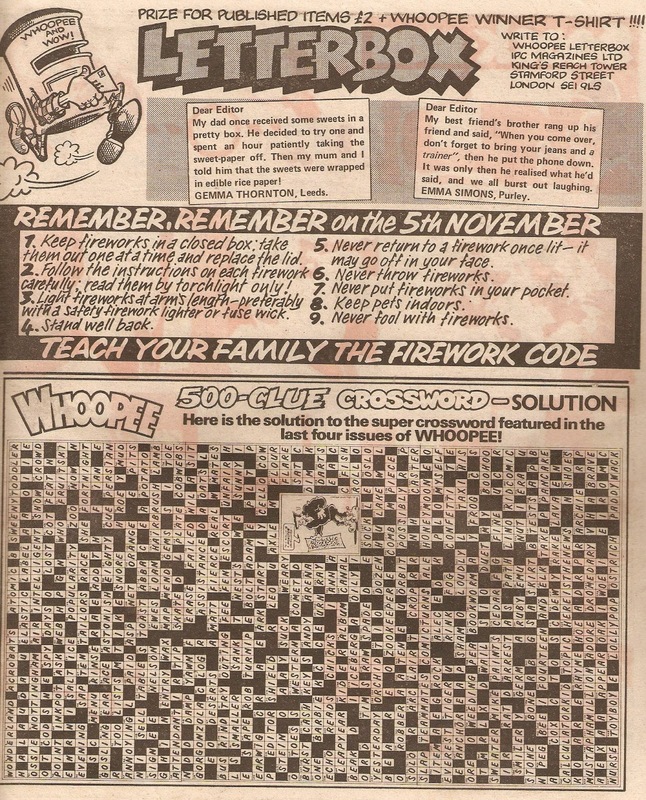 Number 500, which doubled up as the fireworks issue, came out dated 5th November 1983 and, as you can see on the image above, cleverly used the number '500' in its logo. 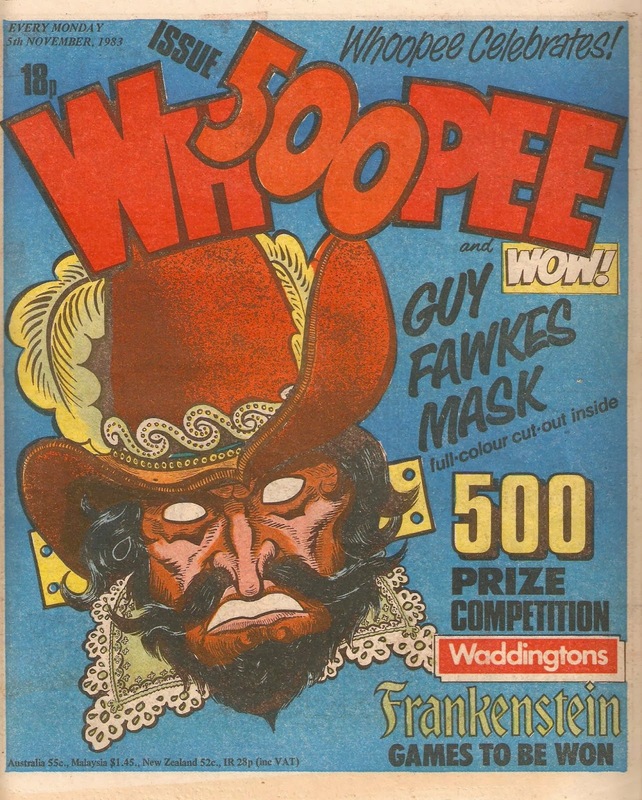 The strapline 'Whoopee Celebrates' may have been slightly exaggerated though, as you will soon see. 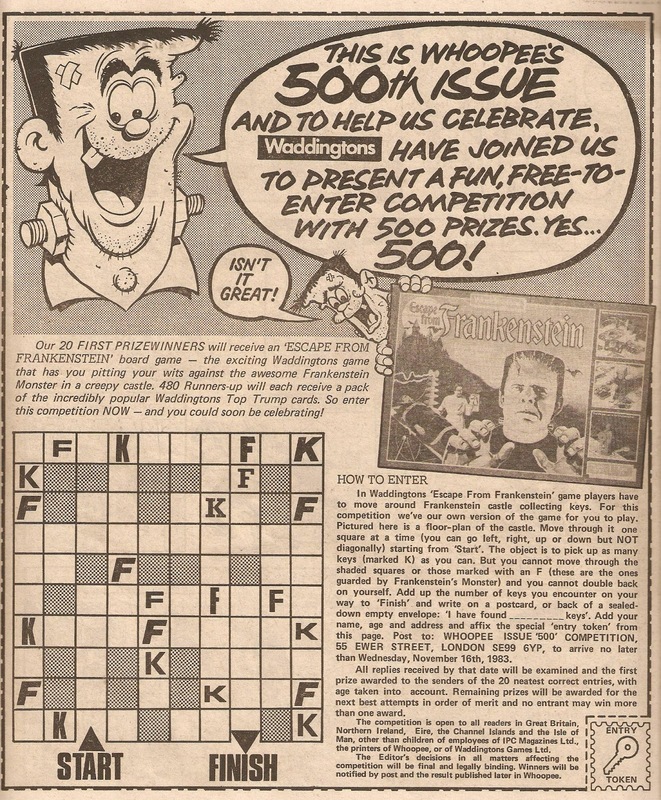 Moving on inside, and the first mention that this is even a special issue doesn't appear until page nine, where Frankie Stein announces it as part of a competition to win, you guessed it, 500 prizes! 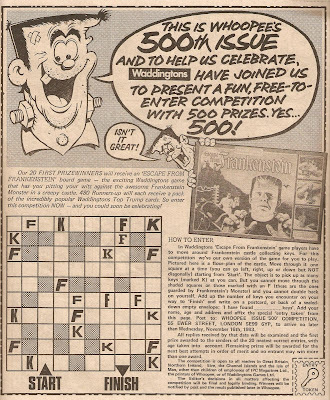 The achievement was mentioned just once more, on the letters page where the solution to the 500-clue crossword that had appeared over the previous four issues took up the bottom half of the page. 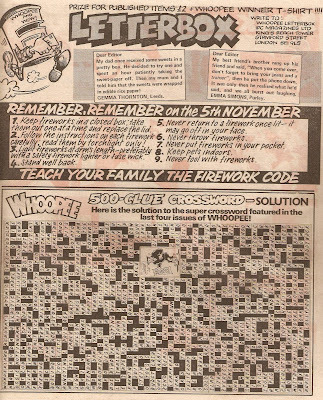 But fear not, for I shall not be ending this post without a couple of comic strips, even if they weren't celebrating or even mentioning this landmark issue or, as a matter of fact, fireworks (the only fireworks related things were the mask on the centre spread and the fireworks safety code on the letters page). 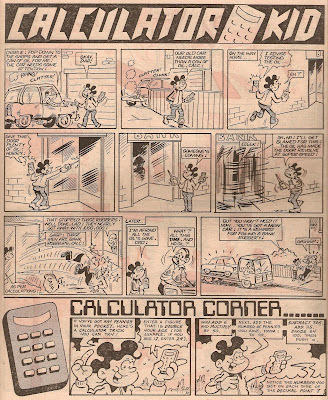 First up, is Calculator Kid, which I am showing simply because the Charlie's Dad has got to be the owner of the finest moustache in comics! 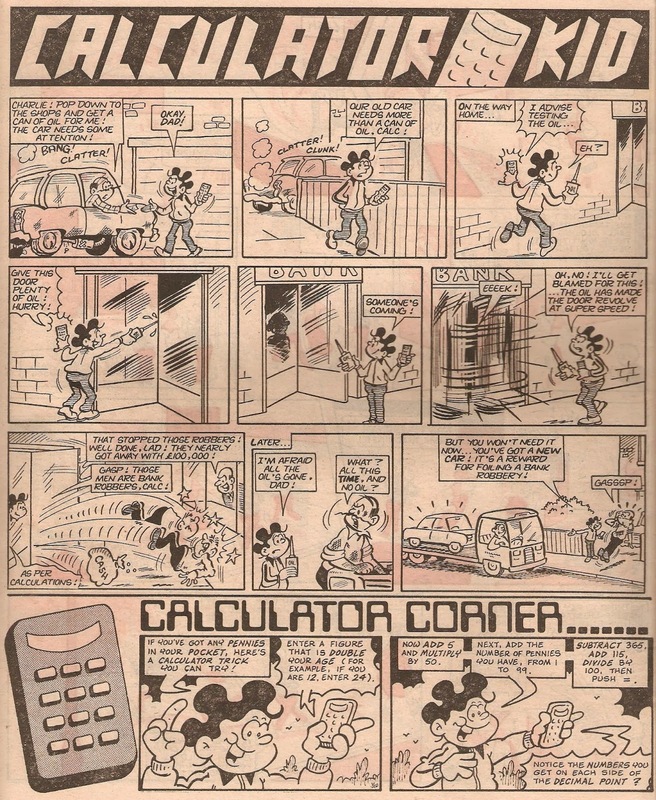 As always Terry Bave illustrates it, and it is followed by Calculator Corner by Jack Edward Oliver. And finally, I leave you with this - a nice two-page Bumpkin Billionaires strip neatly illustrated by Mike Lacey. 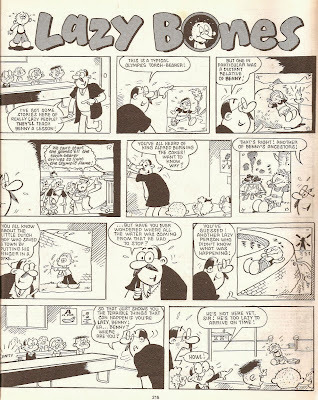 Occasionally Fleetway mentioned their rivals (The Beano and Dandy mostly) in their comics. 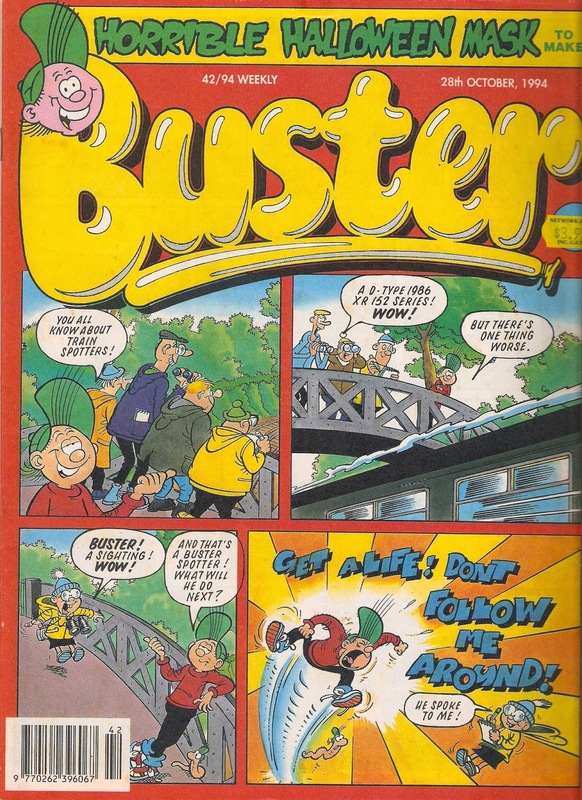 I recently found another one from a 1991 issue of Buster. 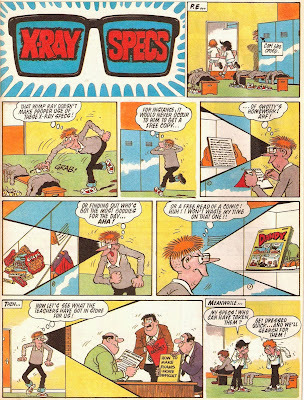 Here in a X-Ray Specs strip Carl the Creep decides not to "waste his time" on The Dandy! 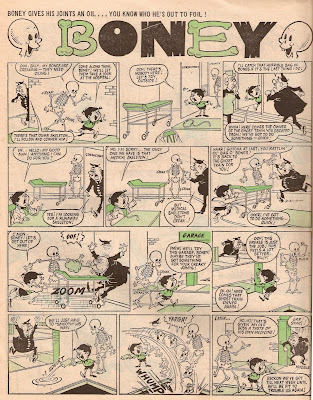 And yes - they actually wrote 'Dandy', which surprised me as I'd have expected them, if they were to include it, to call the comic something along the lines of 'Dondy' or 'Dundy'. 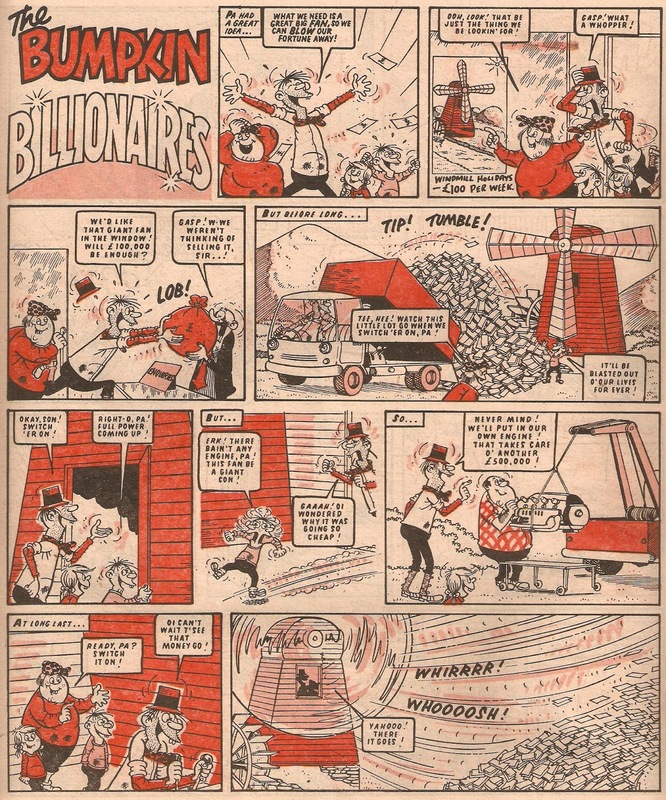 I don't think D.C Thomson ever retalliated to any of Fleetway's mentions to them, I don't recall ever seeing Buster or Whizzer and Chips mentioned in The Beano or Dandy, but I could be wrong. 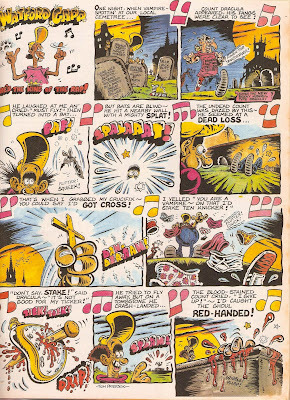 Anyway, here is the full strip, as illustrated by Mike Lacey. 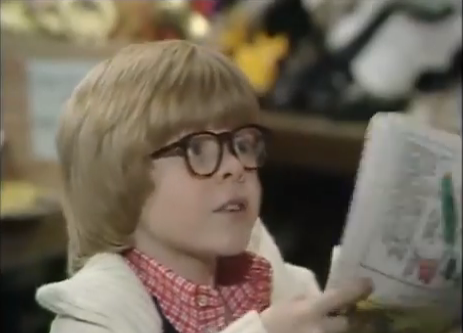 Whilst watching an episode of George and Mildred the other day I noticed that during the church jumble sale Tristram Fourmile (played by Nicholas Bond-Owen) picked up a pile of comics. 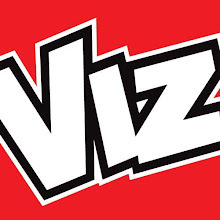 At first I thought the comics were Whizzer and Chips, but I soon spotted the recognisable 'Cheeky' logo. 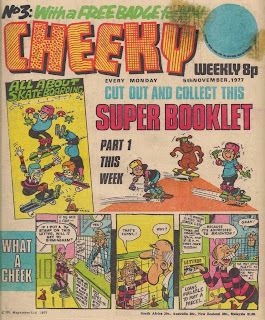 I now know it to be Cheeky issue three, confirmed by the Skateboard Squad Booklet on the back cover. Scan from Cheeky Weekly site. 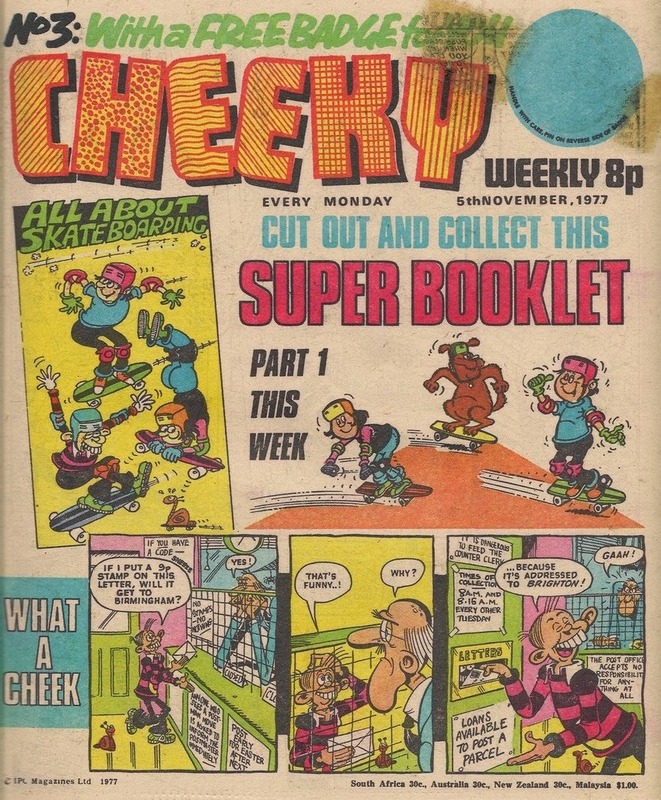 Cheeky appeared on T.V numerous times, and over on the Cheeky Weekly blog Niblet has found quite a few of them including, as I have just discovered and updated this post for, this appearance! 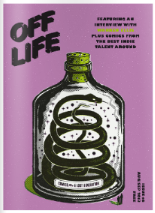 But it's here for those of you who didn't see it over on the Cheeky blog. For me, Happy Days was one of the harder books of Denis Gifford's that I tried to track down, mostly due to the ridiculously expensive postage everybody seemed to charge. 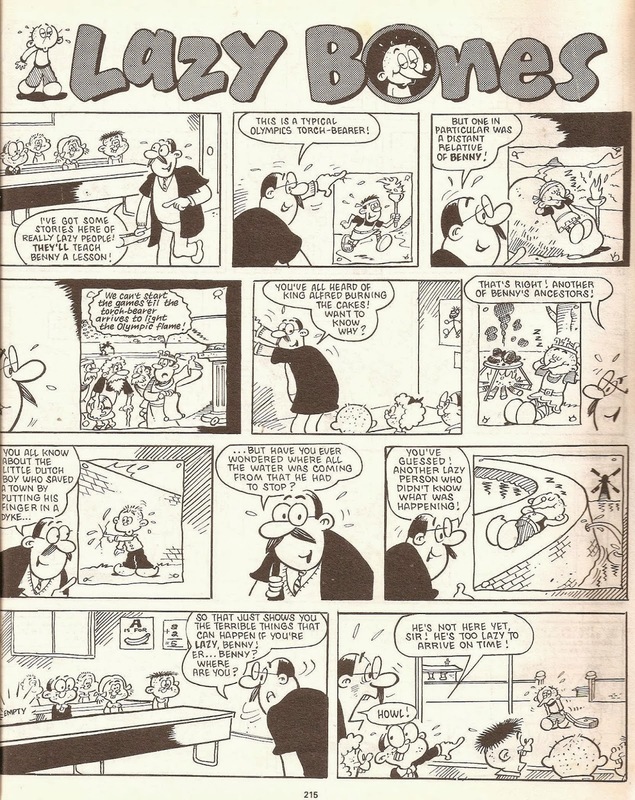 However, I finally found one in a reference section of a library and not long after quickly skimming through it I found a copy in a bookshop, standing next to D.C Thomson's 'The Legend Of Lord Snooty And His Pals' from 1998. Naturally, I snapped it up and, regardless of what I say in the title of this post, there isn't an awful lot to read. Well, not by Denis Gifford anyway. 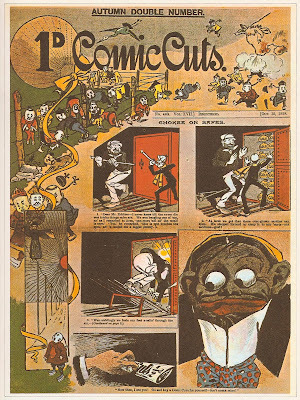 Although he does place annotations next to many images of the comics he doesn't write particularly much apart from the introduction at the start of the book. There is a lot to see in the book though, and all the images (if not all, then 99% for sure) come from Gifford's collection, which as I'm sure many of you know, exceeded 20,000 individual comics by the early 1980's. 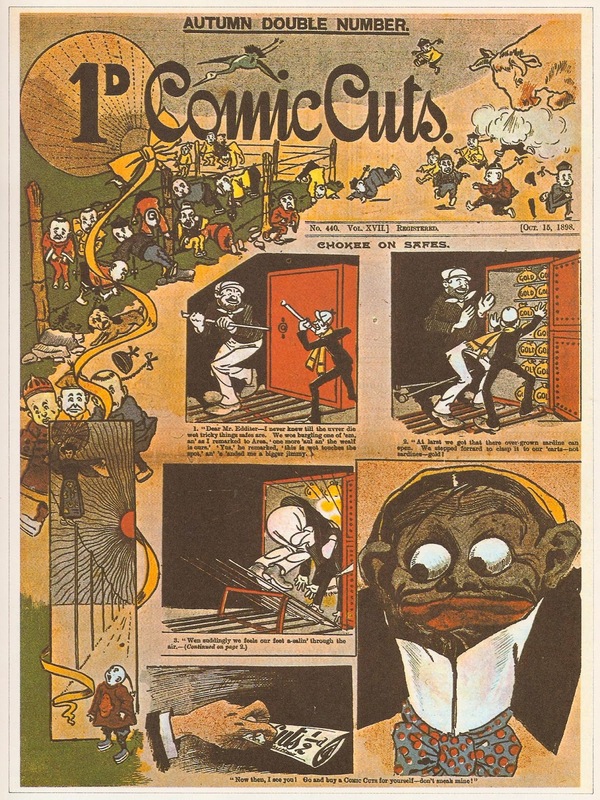 One particular image that stood out for me is the full colour Autumn Number of Comic Cuts. 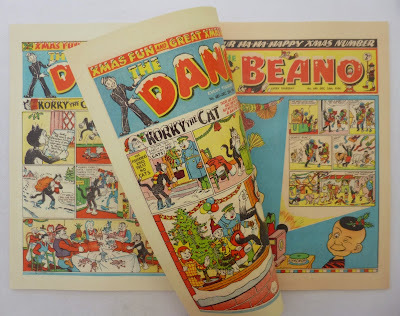 Although it doesn't mention it in the book, this particular issue is Britain's very first full-colour comic (although the first regular full colour comic would come a few years later and was aptly called The Coloured Comic)! 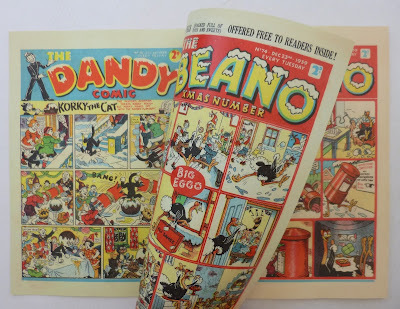 There's dozens of comics throughout the book, albeit mostly front covers, printed in both full colour and black and white. Jupiter Books originally published it in 1975 although my copy was published in 1988 by Bloomsbury Books (who are now best known for the Harry Potter books, or course). If you can, I'd recommend tracking down a copy of this book, and others by Denis Gifford too - they're all smashing reads!